1928 April 29th is the most memorable day for us. With the paternal blessings and leadership of Msgr. 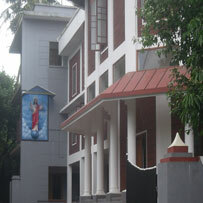 Augustine Kandathil , the Arch Bishop of Ernakulam Dioces, a branch of Clarist Congregation was planted at Angamaly and thus Sacred Heart Province Ernakulam, originated. Rev. Mothers Mariam Thresis, Kochuthresia, Clara and MariaAgnes were the founding- mothers. 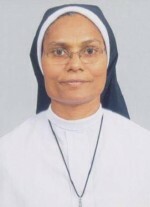 Under the leadership of Mother Mariam Thresia many branches were started and within a short time the Clarist congregation spred its wings in many parishes of the Arch Dioces of Ernakulam.With division of Ernakulam in 1962 the FCC also became two Provinces- S.H.Province, Ernakulam and Vimala Province Kothamangalam under one Mother General. 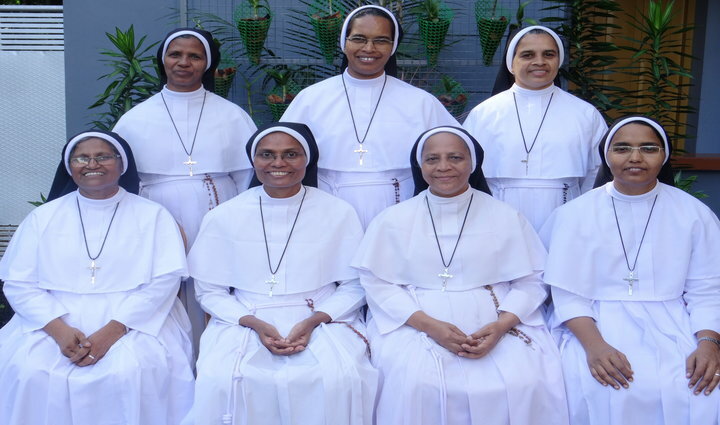 Mother Xavier was the first Mother General. In 1992 the first mission station was started at Bhopal. 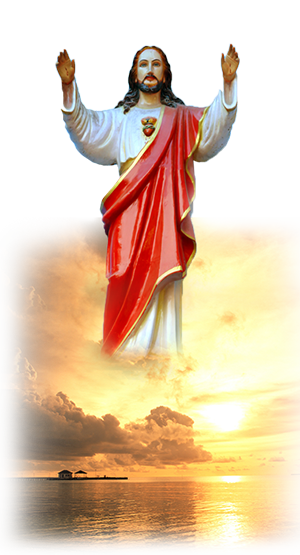 Sacred Heart Province Welcomes You!